Ken Laszlo – Tonight – Official Music Video. The song was written by Gino Caria and Sandro Oliva. It was released as the second single by an Italian italo disco singer Ken Laszlo (born Gianni Coraini) in 1985. The single peaked at number 7 in Sweden and at #14 in the Netherlands. 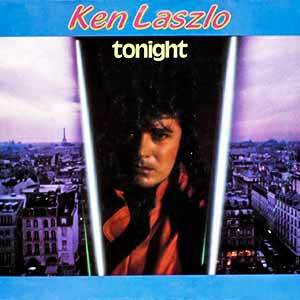 Remixed version of “Tonight” appears on Laszlo’s self-titled album (1987).